Also called a natural burial, a green funeral is an environmentally-friendly burial that involves fewer traditional steps in the preparation of the body and in the caring for the dead in order to have as little impact on the earth as possible. 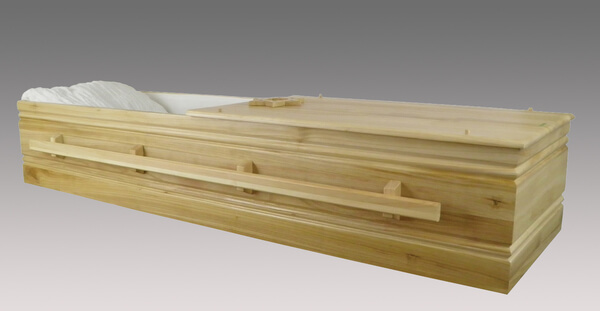 Opting for a green burial aids in the reduction of carbon emissions and the conservation of natural resources by necessitating the use of biodegradable and non-toxic materials, which includes shrouds, caskets, and urns. ‘Going green’ may sound like a new concept, however, the process of preparing and burying the body was very similar to what we call a green funeral today. At Leonard Memorial Funeral Home & Cremations, we understand that many people today are interested in going green and in protecting the environment. Having a green burial for your loved one is a natural way to do just that. We offer our families the opportunity to choose how to celebrate their loved one’s life. Responding to the growing environmental consciousness of the families we serve, we are committed to offer greener burial options and services. Feel free to get in touch with us to learn more about we can do for you.